We're all getuping for comfort when it comes to dressing up, and this combination of a black leather bomber jacket and a Versus Versace lion chronograph bracelet watch is a wonderful example of that. You could perhaps get a little creative in the shoe department and spruce up your outfit with black leather loafers. 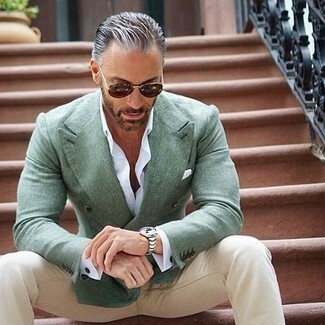 If you're hunting for a casual yet seriously stylish getup, consider pairing a mint double breasted blazer with a silver watch. Both pieces are totally comfortable and will look great paired together. If you're all about feeling relaxed when it comes to fashion, this combination of a navy blazer and a silver watch is right what you need. You could perhaps get a little creative in the footwear department and lift up your look with black leather tassel loafers. 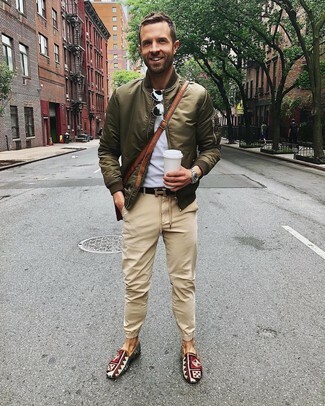 If you’re a jeans-and-a-tee kind of dresser, you'll like this straightforward but casually dapper combo of an olive bomber jacket and a Versus Versace Lion Chronograph Bracelet Watch from Nordstrom. Spruce up your getup with the help of a pair of multi colored print canvas slip-on sneakers. If you're all about functionality dressing when it comes to your personal style, you'll love this neat pairing of a black blazer and a Versus Versace lion chronograph bracelet watch. A pair of white leather low top sneakers adds some real flair to this getup. 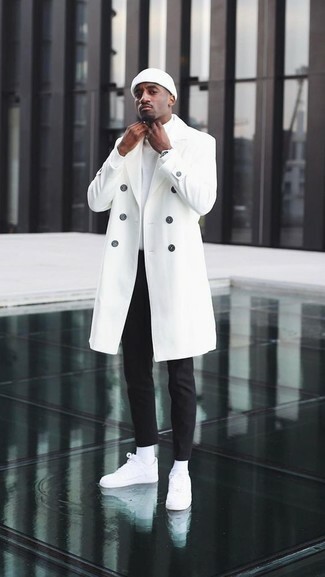 If you're all about relaxed dressing when it comes to your personal style, you'll love this simple pairing of a white overcoat and a Versus Versace lion chronograph bracelet watch from Nordstrom. 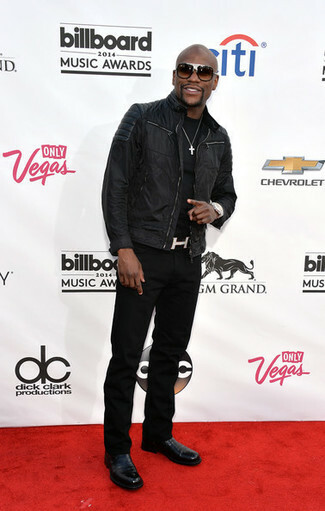 This look is complemented perfectly with white leather low top sneakers. 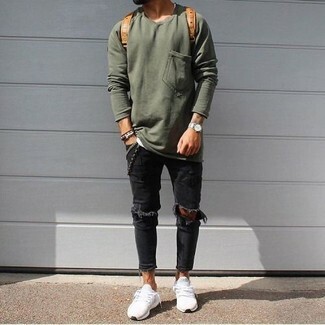 We all ensemble for comfort when it comes to dressing up, and this combination of an olive long sleeve t-shirt and a silver watch is a practical example of that. Kick up the cool of your outfit by finishing off with white athletic shoes. We all seek comfort when it comes to dressing up, and this combination of a navy check long sleeve shirt and a Versus Versace lion chronograph bracelet watch from Nordstrom is a wonderful example of that. 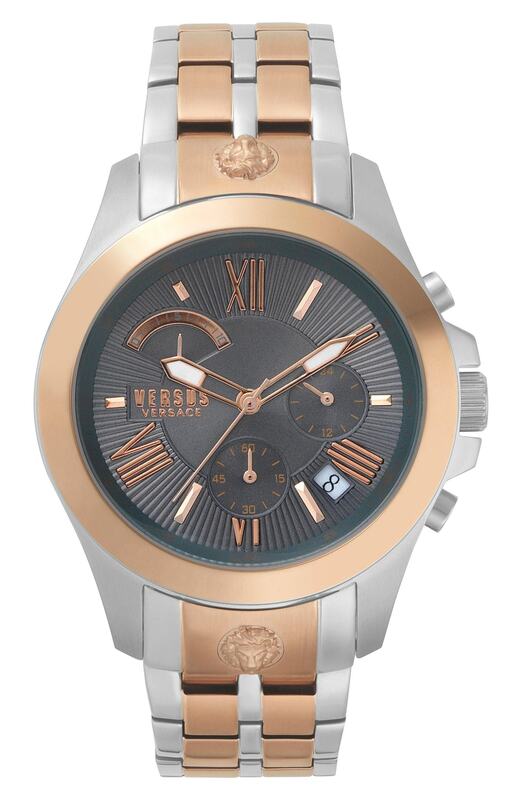 If you're on a mission for a casual yet stylish getup, marry a pink suit with a Versus Versace lion chronograph bracelet watch from Nordstrom. These items are very comfortable and they will also look great together.